Recently, the Royal London Yacht Club supported a team from our Etchells Youth Academy - consisting of William Bedford, Fraser Woodley, William Birch-Tomlinson and Ella Bennett – at the Etchells North American Championships in Chicago. 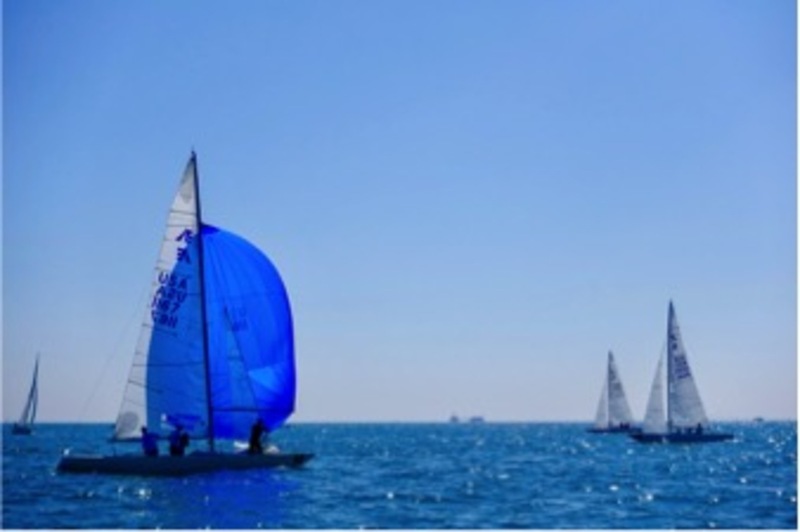 8 races across three days of light winds sailing against some of the top Etchells sailors, including the current and several past World Champions, made for an extremely tough event. Highlights of the event included their posting excellent results including a 2nd and a 5th. The team finished in 12th overall and 2nd in the Corinthian class. They were winners of the "Olin Stephens International Youth trophy" that was donated by the Royal Thames Yacht Club. 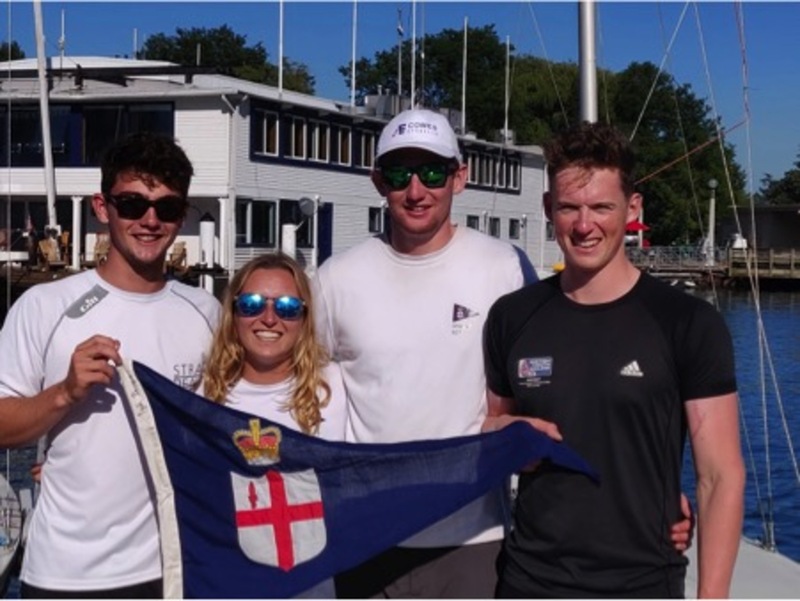 Having learnt a lot from their experience and enjoyed themselves thoroughly, the sailors would like to thank everyone that supported them, with a special mention to the North American Etchells Fleet, David Franks and the RLYC Charitable Youth Trust. Well done all, fantastic news. Keep sailing.